Now that you have an open water certification, you’ve set your sights on gaining more experience. 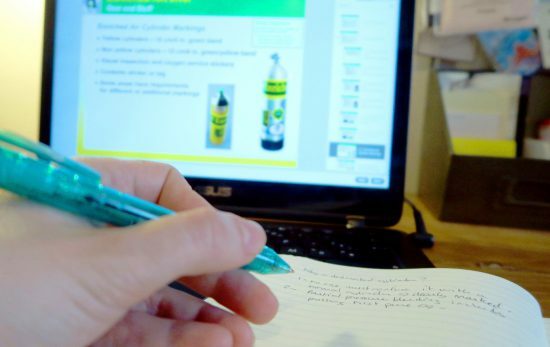 You’re interested learning more and like the idea of taking specialty courses because you’ll have the guidance of a PADI professional. If the long list of PADI Specialty Courses makes your mask spin, here’s a list of four PADI Specialty Courses every new diver should try. 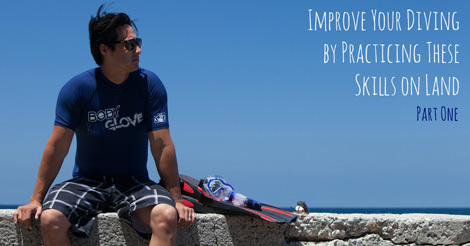 So you’ve mastered hovering and the fin pivot in your Open Water course. But, can you swim through a hula-hoop without touching the sides? Buoyancy is essential to being a good diver. In this course, you’ll go on dives where you’ll learn to fine-tune your weighting and master breath control. 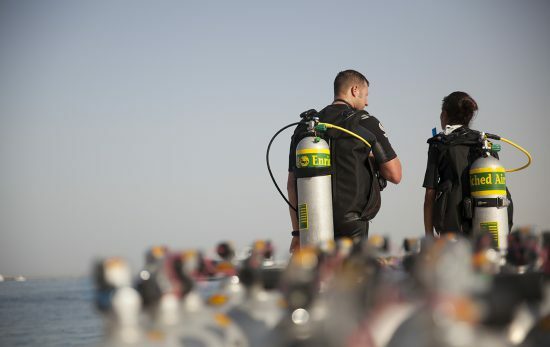 The skills in this course help you improve your air consumption and make your dives last longer. 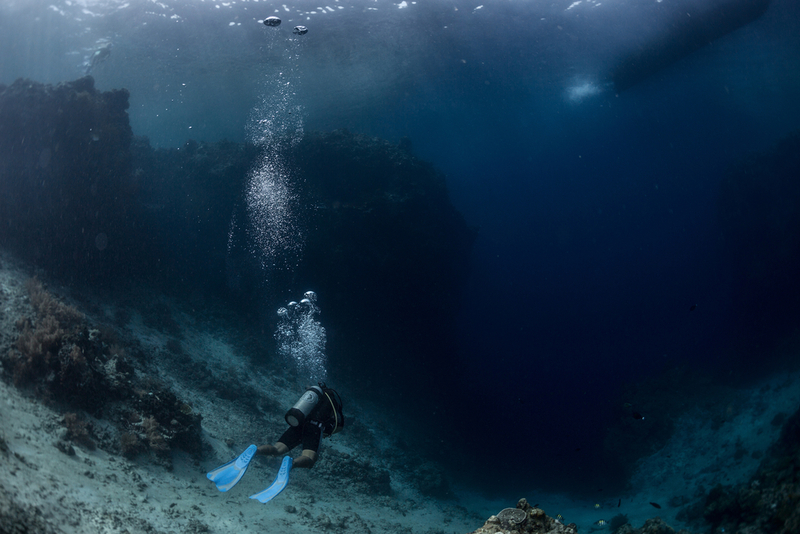 The best thing about scuba diving is experiencing no gravity. You can somersault, stand on your head, and swim upside down if you want to. The drawback is that this you can quickly lose your sense of direction in this new world. Being able to find your way back to the boat is essential to every dive, making increased navigation skills a good idea for any diver. As a beginner diver, you’re advised to stay shallower than 18 meters/60 feet. Want to explore deeper? The PADI Deep Diver course is for you. During the course, you’ll experience what happens on a dive in deeper water, like changes in color and the effects of increased pressure. 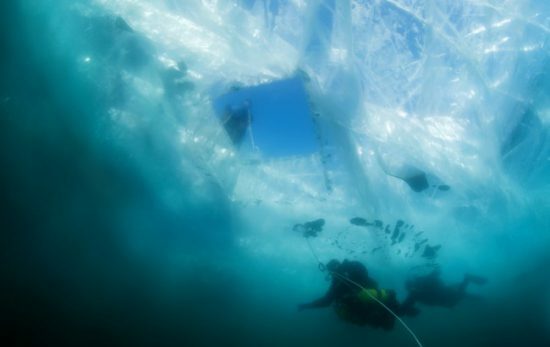 Why limit your dive time to just daylight hours? Dusk and dawn offer the opportunity to see animal behavior not seen during the day. Many creatures come out of their hiding places under the cover of darkness. Before you do a night dive on your own, check out the PADI Night Diver course. You’ll learn tricks for communicating with your flashlight and other important techniques for night diving. 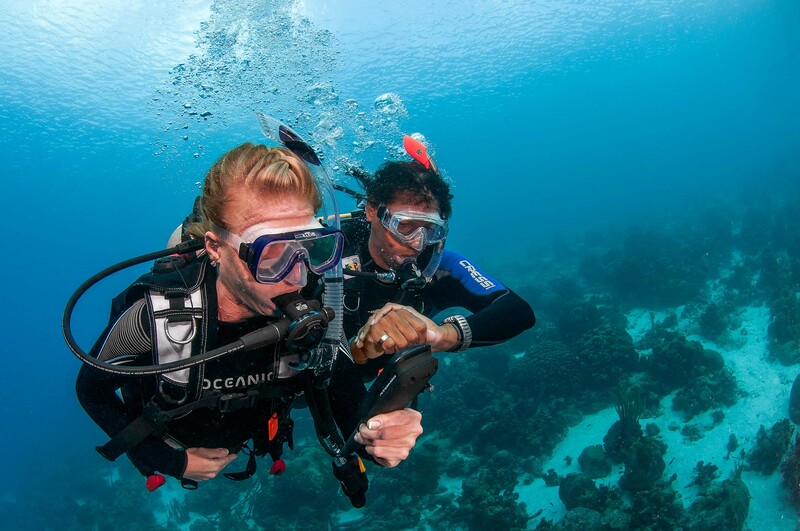 Taking a PADI Specialty course is like the cross-fit of diving. 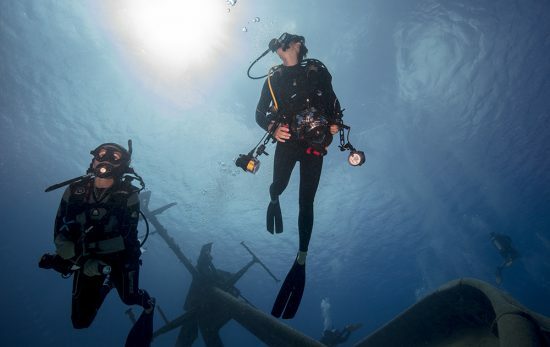 Incorporating a variety of diving types will make you a well-rounded diver prepared to dive in various situations. If you’d like to try one dive from each of these courses, take the PADI Advanced Open Water Course. Learn about the differences between the PADI Open Water Course and the PADI Advanced Open Water Course here.